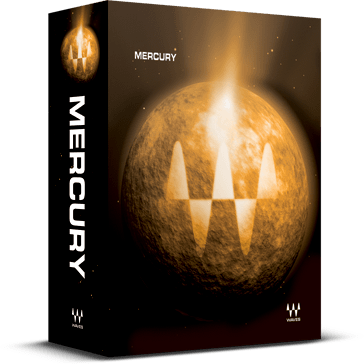 With 140 stellar plugins and over 400 components, Mercury features more Waves in one package than ever before! The world’s most popular virtual grand piano collection just got better with the creation of Ivory Grand Pianos. 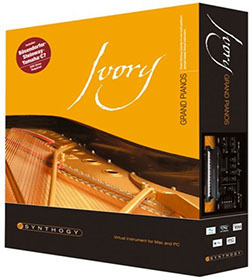 Featuring a greatly expanded sound set with nearly double the velocity layers, and the improved Ivory piano DSP engine with Harmonic Resonance Modeling for true Sympathetic String Vibration, Ivory Grand Pianos soars at the highest possible levels of sampling and synthesis technology. 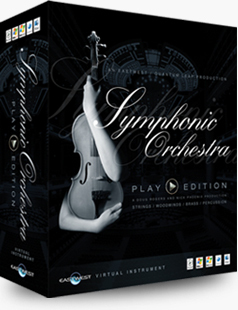 The playing experience is simply extraordinary with an emotional range extending from the heartiest fortissimo to the most delicate and nuanced pianissimo. Ivory Grand Pianos will breathe under your fingers, inspiring your best performance from a truly organic instrument. 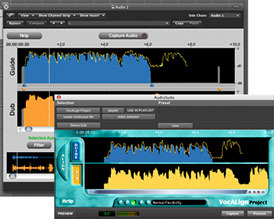 VocALign's unique ability to align two signals enables it to be used creatively to take guide or even "live" tracks and create performances with perfectly aligned overdubs. 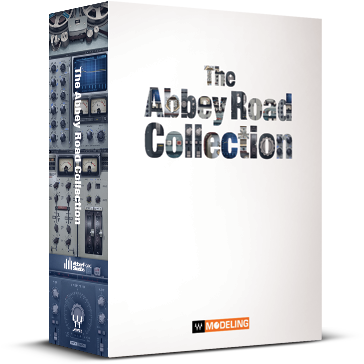 This outstanding software gives users perfectly aligned double-tracked vocals, tight backing vocals, easy re-grooving of recorded vocals for remixing and shorter overdub sessions. 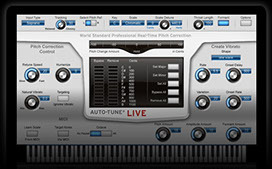 Users also have the ability to choose the best rhythm and pace for a specific vocal, or even lay down the required tempo pattern for the artist. For post-production, VocALign will automatically edit a line of replacement dialog so that it aligns with the dialog recorded with the original film or video. The artist can concentrate on performance and the result is perfectly lip-sync'd dialog, or more convincing foreign language dubs. VocALign is a truly amazing tool, which reduces the time taken to re-record dialog or vocals, saving money by drastically reducing production and studio time. 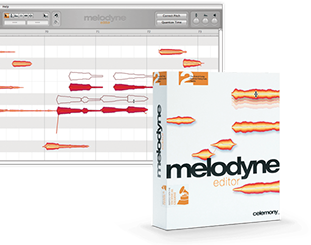 Artists can now concentrate on performance and not sync during overdubbing sessions. 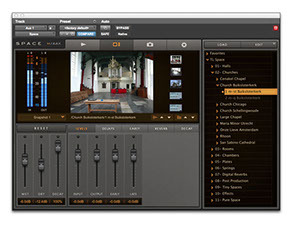 In addition to presets that save both the IR waveform and control settings, Space also enables you to manage a group of settings called snapshots, which you can quickly switch between using a single, automatable control—very useful in audio post production for firing different reverbs at scene changes. 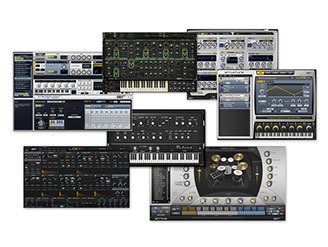 Space also includes a comprehensive library of high-quality sampled reverb spaces and effects that are ideal for music and post applications.